Model:RC0110 PONCHO Description: Poncho in a plastic ball with a snap hook attachment. Available in 6 colours. Colour Options: Amber,Blue,Green,Pink,Red,White Product Data Specification Product Size 63 mm dia. 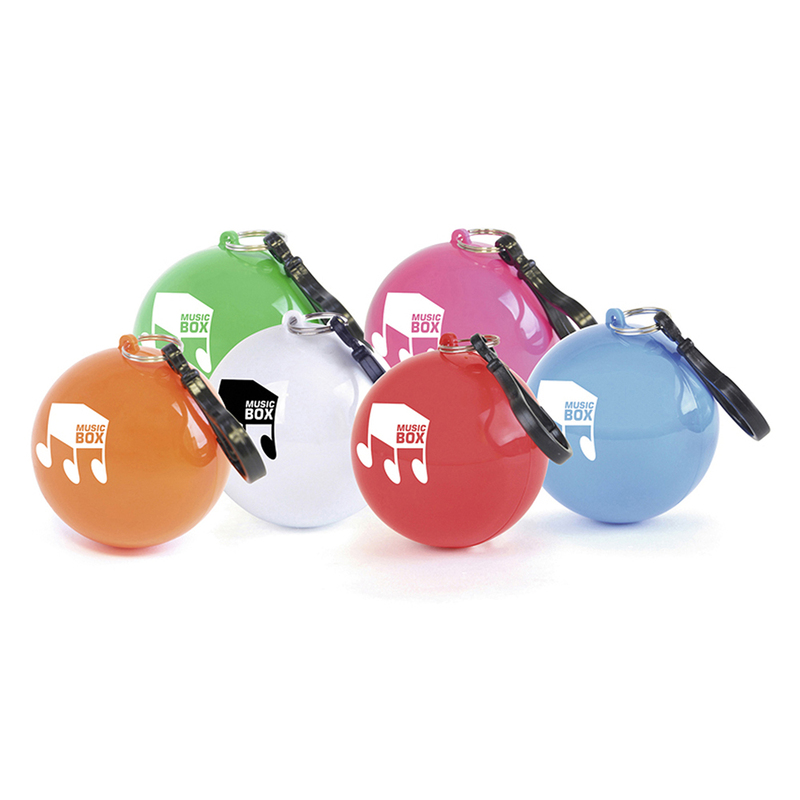 Product Weight Ink Colours If Applicable N/A Additional Information Price includes 1 colour print to 1 position only. Price excludes Carriage & Origination. Lead Times 5 working days from artwork approval Personalisation Data Max Personalisation Pad/Screen Print Area 25 mm dia Engraving Area N/A Full Colour Area 25 mm dia Embroided Area N/A Max Spot Colours 1 Foil Block Embossing N/A Notes Price includes a 1 colour print to 1 position. Set up and carriage are additional. 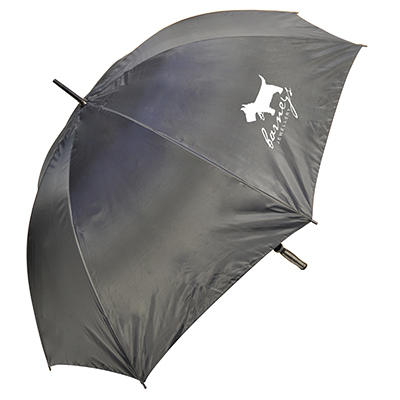 Model:UU0071 RUMFORD Description: 30" automatic golf umbrella with EVA foam handle. Poly-nylon material combination. Available in Navy Blue and white, black and white. 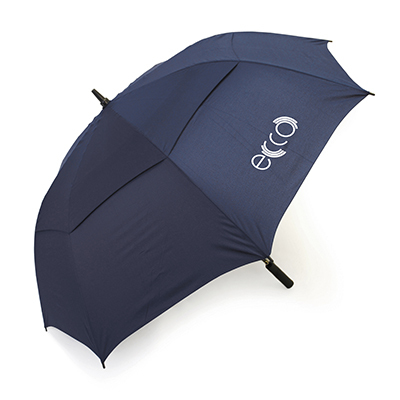 Colour Options: Black White, Navy Blue White Product Data Specification Product Size 1010 x 1500 mm dia. Product Weight Ink Colours If Applicable N/A Additional Information Price includes a 1 colour to 1 panel only. Prices excludes carriage and origination. Lead Times 7 -10 working days from artwork approval Personalisation Data Max Personalisation Pad/Screen Print Area 150 x 200 mm Engraving Area N/A Full Colour Area N/A Embroided Area N/A Max Spot Colours 4 Foil Block Embossing N/A Notes Price includes a 1 colour print to 1 position. Set up and carriage are additional. 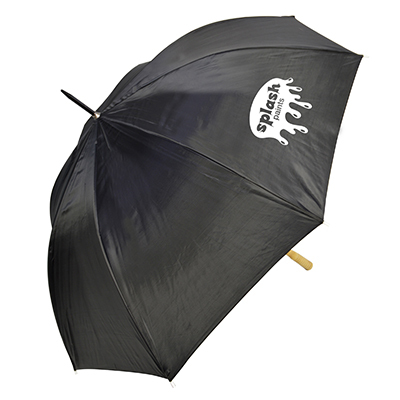 Model:UU0066 SEVIER Description: 30" vented automatic golf umbrella with fibreglass shaft, ribs and rubber handle. 190T Pongee fabric. Available in 5 colours. Colour Options: Black,Green Product Data Specification Product Size 960 x 1540 mm dia. Product Weight Ink Colours If Applicable N/A Additional Information Price includes a 1 colour to 1 panel only. Prices excludes carriage and origination. Lead Times 7 -10 working days from artwork approval Personalisation Data Max Personalisation Pad/Screen Print Area 150 x 200 mm Engraving Area N/A Full Colour Area N/A Embroided Area N/A Max Spot Colours 4 Foil Block Embossing N/A Notes Price includes a 1 colour print to 1 position. Set up and carriage are additional. 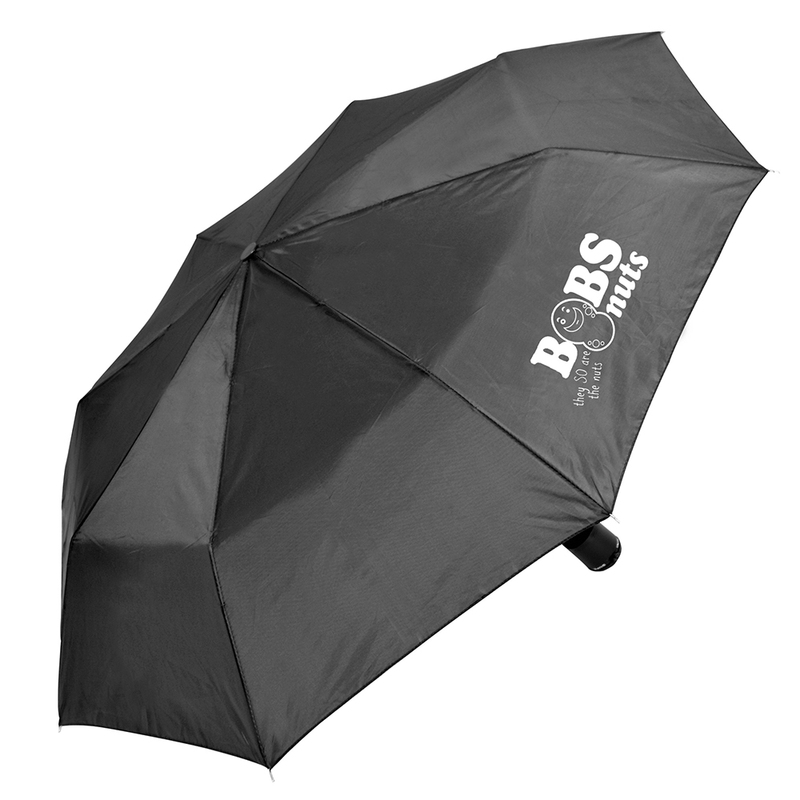 Model:UU0072 SUPERMINI Description: 19.5" mini umbrella with matching carry sleeve. 170T fabric. Available in 4 colours Colour Options: Royal Blue, Red, White Product Data Specification Product Size 525 x 1010 mm dia. Product Weight Ink Colours If Applicable N/A Additional Information Price includes a 1 colour to 1 panel only. Prices excludes carriage and origination. Lead Times 7 -10 working days from artwork approval Personalisation Data Max Personalisation Pad/Screen Print Area 200 x 100 mm (panel), 100 x 30 mm (pouch) Engraving Area N/A Full Colour Area N/A Embroided Area N/A Max Spot Colours 4 Foil Block Embossing N/A Notes Price includes a 1 colour print to 1 position. Set up and carriage are additional. 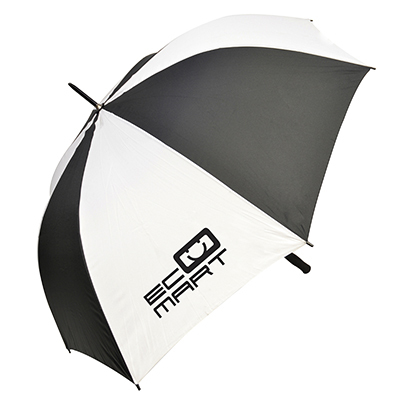 Model:UU0200 SWIFT Description: 30" wind proof golf umbrella, with fibreglass shaft, ribs and rubber handle. Poly-nylon material combination. Colour Options: Black, Navy Blue, Black White, Green White, Navy Blue White, Red White Product Data Specification Product Size 1120x1540mm dia. Product Weight Ink Colours If Applicable N/A Additional Information Price includes a 1 colour to 1 panel only. Prices excludes carriage and origination. Lead Times 7 -10 working days from artwork approval Personalisation Data Max Personalisation Pad/Screen Print Area 150 x 200 mm Engraving Area N/A Full Colour Area N/A Embroided Area N/A Max Spot Colours 4 Foil Block Embossing N/A Notes Price includes a 1 colour print to 1 position. Set up and carriage are additional.